Drug-dealing tenants can be the downfall of any landlord. You risk lawsuits, criminal liability, property seizure, astronomical clean-up costs, plus federal, state and local fines. We all read about the horror stories of rental-property meth labs and worse. But how do you spot this potential criminal activity? 1. Sudden increase in utility usage: Meth labs, pot farms and other drug production activities can potentially be flagged by a sudden unexplained increase in utility usage. Watch those meters, and make a personal inspection if you see a suspicious rise in utility usage. 2. Tenants who signed the lease never seem to be around: Stories abound of the sweet single mother or young couple who signed the lease, only to discover that this was a front for a clandestine drug lab. Be sure to record tenant vehicle descriptions and license plates. 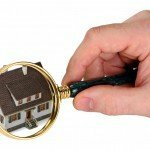 If you find the vehicles are rarely at the property (or the tenants who signed the lease are nowhere to be found), it might be worth a look to make sure nothing is amiss. 3. Strange odors: Illegal drug manufacturing can produce some pretty caustic odors. If other tenants call you complaining of strange odors, it could be a sign that there is something amiss. 4. Frequent visitors with short stays: Unlike illegal-drug manufacturers, drug dealers are very popular. Their social schedules are abnormal, punctuated by multiple short visitors, with guests often only staying for minutes at a time. While short visits are not reason alone to believe that your tenants are dealing drugs, if your rental is getting twenty visitors every evening (late into the night), it might be worth looking a little closer. 5. Paying rent in cash: While this behavior in of itself is not necessarily a sign of a drug-infested rental, it is odd in todays society that someone would need to (or want to) pay the rent in cash, unless they have something to hide. 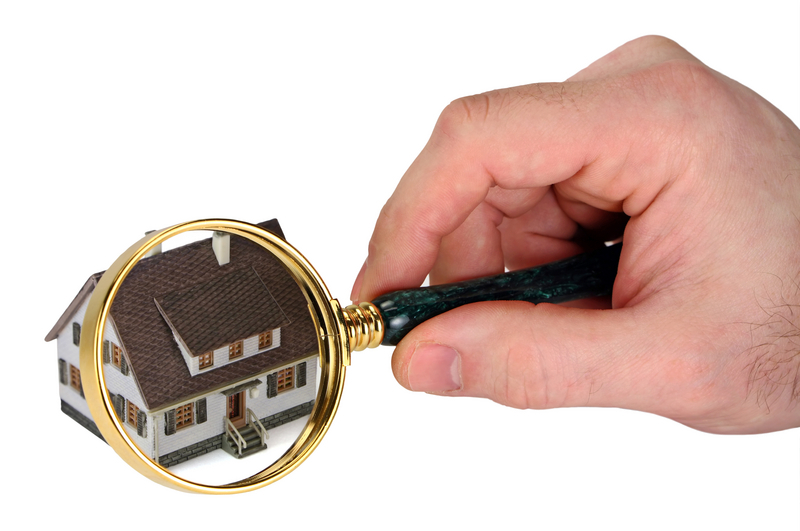 If you have any questions or suspicions about the potential for illegal activity at your property, the safest thing to do is consult with your local law enforcement. Better to involve them early in the process. Not only are you less likely to get yourself into trouble, youll be a whole lot safer.